Imagine seeing and hearing the actual pianos owned and played by Haydn and Chopin… These are just two examples of the several remarkable instruments you will have the opportunity to experience at The Leeds Piano Competition this year, as a part of their PIANO+ programme. 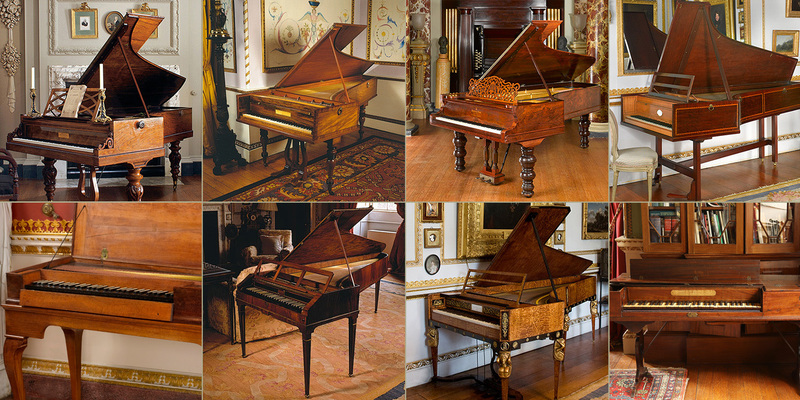 All are maintained in playing order, allowing us to hear the actual sounds that inspired musicians for centuries. Alec Cobbe, founder of the collection, and David Owen Norris, pianist and broadcaster, will give tours, bringing to life the musical minds of the past. Book a tour Piano+ at the Leeds International Piano Competition 2018.